Once again LeisureMax have come on board and continued their sponsorship for another season. 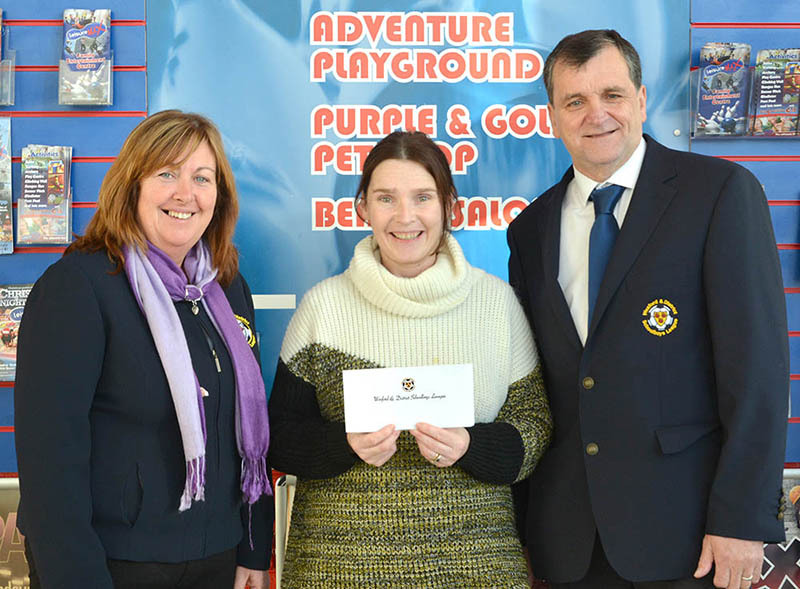 The WDSL Committe would like to thank Aileen for her continued support to the WDSL. 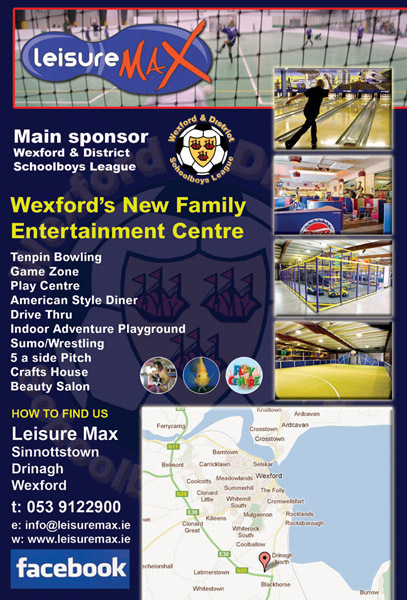 See what LeisureMax can offer you or your club. Ideal for your birthday or club presentation night.